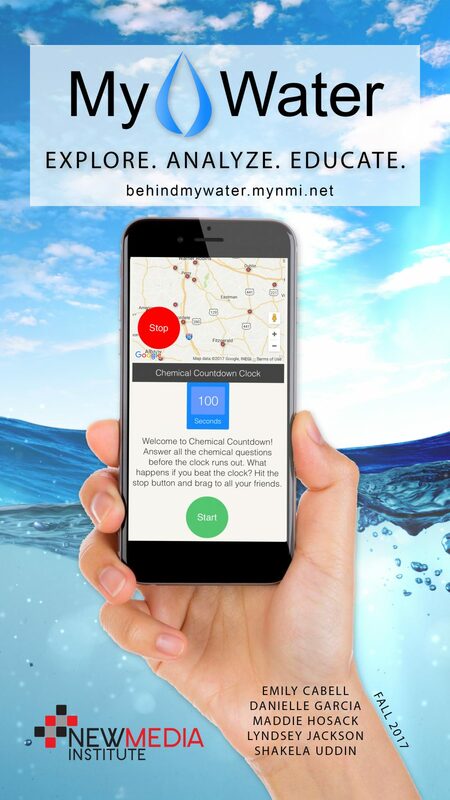 MyWater is an educational web application that allows students to explore and analyze chemical contamination. MyWater is an extension of Analyze Chemicals, a learning and innovation community committed to the broad dissemination of georeferenced data on the occurrence of harmful chemicals in drinking water and the development of low-cost, open-source chemical analysis tools to advance their goal of water for everyone. With features like the Chemical Countdown Clock, students race to beat a 100-second countdown while learning about things like EPA water-facilities in Georgia and the effects of chemical contaminations. In addition to the game, users can easily view the map to locate chemical contaminations throughout the state.